A new school term has started here, and for me this year that’s meant more chemistry experiments – hurrah! The other day it was time for the famous Tollens’ reaction. For those that don’t know, this involves a mixture of silver nitrate, sodium hydroxide and ammonia (which has to be freshly made every time as it doesn’t keep). Combine this concoction with an aldehyde in a glass container and warm it up a bit and it forms a beautiful silver layer on the glass. Check out my lovely silver balls! This reaction is handy for chemists because the silver mirror only appears with aldehydes and not with other, similar molecules (such as ketones). It works because aldehydes are readily oxidised or, looking at it the other way round, the silver ions (Ag+) are readily reduced by the aldehyde to form silver metal (Ag) – check out this Compound Interest graphic for a bit more detail. But this is not just the story of an interesting little experiment for chemists. No, this is a story of chemistry, biochemistry, physics, astronomy, and artisan glass bauble producers. Ready? Let’s get started! The reaction is named after Bernhard Tollens, a German chemist who was born in the mid-19th century. It’s one of those odd situations where everyone – well, everyone who’s studied A level Chemistry anyway – knows the name, but hardly anyone seems to have any idea who the person was. Tollens went to school in Hamburg, Germany, and his science teacher was Karl Möbius. No, not the Möbius strip inventor (that was August Möbius): Karl Möbius was a zoologist and a pioneer in the field of ecology. He must have inspired the young Tollens to pursue a scientific career, because after he graduated Tollens first completed an apprenticeship at a pharmacy before going on to study chemistry at Friedrich Wöhler’s laboratory in Göttingen. If Wöhler’s name seems familiar it’s because he was the co-discoverer of beryllium and silicon – without which the electronics I’m using to write this article probably wouldn’t exist. It seems though that Tollens had itchy feet, as he didn’t stay with Erlenmeyer for long, either. He worked in Paris and Portugal before eventually returning to Göttingen in 1872 to work on carbohydrates, going on to discover the structures of several sugars. 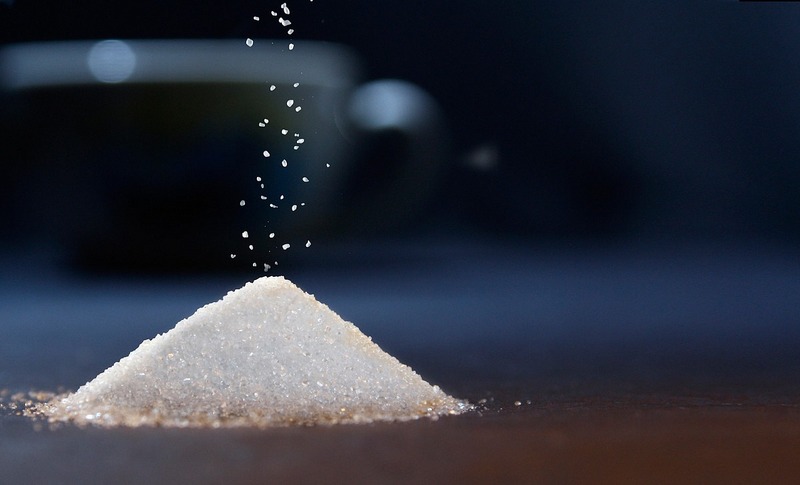 As readers of this blog will know, the term “sugar” often gets horribly misused by, well, almost everyone. It’s a broad term which very generally refers to carbon-based molecules containing groups of O-H and C=O atoms. Most significant to this story are the sugars called monosaccharides and disaccharides. The two most famous monosaccharides are fructose, or “fruit sugar”, and glucose. On the other hand sucrose, or “table sugar”, is a disaccharide. All of the monosaccharides will produce a positive result with Tollens’ reagent (even when their structures don’t appear to contain an aldehyde group – this gets a bit complicated but check out this link if you’re interested). However, sucrose does not. Which means that Tollens’ reagent is quick and easy test that can be used to distinguish between glucose and sucrose. And it’s not just useful for identifying sugars. Tollens’ reagent, or a variant of it, can also be used to create a high-quality mirror surface. Until the 1900s, if you wanted to make a mirror you had to apply a thin foil of an alloy – called “tain” – to the back of a piece of glass. It’s difficult to get a really good finish with this method, especially if you’re trying to create a mirror on anything other than a perfectly flat surface. If you wanted a mirrored flask, say to reduce heat radiation, this was tricky. Plus it required quite a lot of silver, which was expensive and made the finished item quite heavy. Which was why the German chemist Justus von Liebig (yep, the one behind the Liebig condenser) developed a process for depositing a thin layer of pure silver on glass in 1835. After some tweaking and refining this was perfected into a method which bears a lot of resemblance to the Tollens’ reaction: a diamminesilver(I) solution is mixed with glucose and sprayed onto the surface of the glass, where the silver ions are reduced to elemental silver. This process ticked a lot of boxes: not only did it produce a high-quality finish, but it also used such a tiny quantity of silver that it was really cheap. And it turned out to be useful for more than just laboratory glassware. The German astronomer Carl August von Steinheil and French doctor Leon Foucault soon began to use it to make telescope mirrors: for the first time astronomers had cheap, lightweight mirrors that reflected far more light than their old mirrors had ever done. 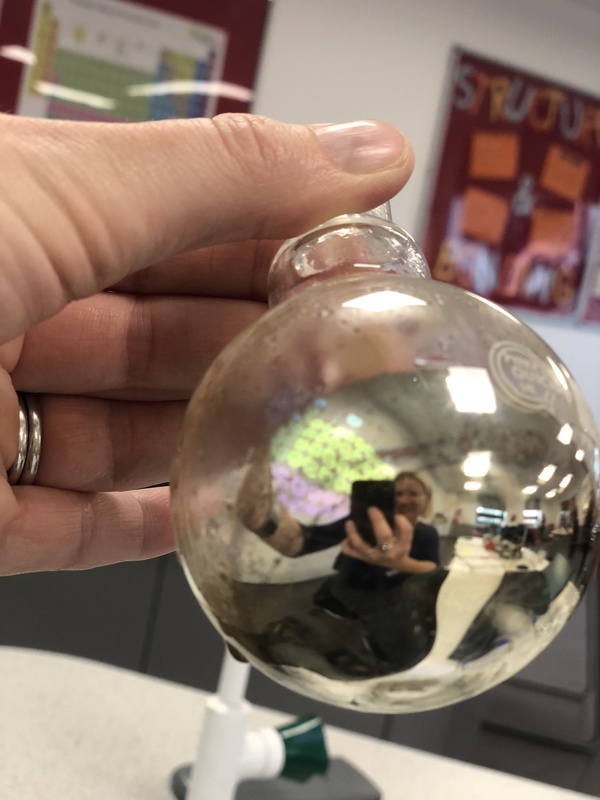 People also noticed how pretty the effect was: German artisans began to make Christmas tree decorations by pouring silver nitrate into glass spheres, followed by ammonia and finally a glucose solution – producing beautiful silver baubles which were exported all over the world, including to Britain. 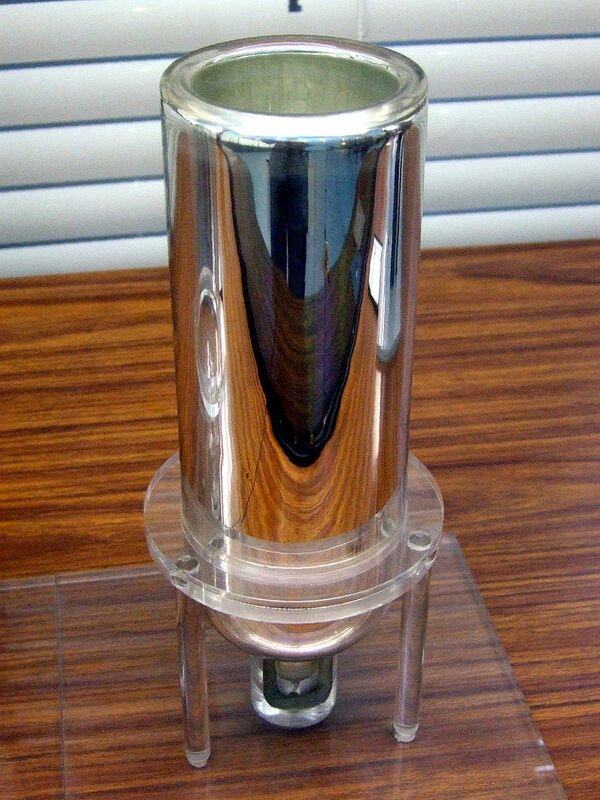 These days, silvering is done by vacuum deposition, which produces an even more perfect surface, but you just can’t beat the magic of watching the inside of a test tube or a flask turning into a beautiful, shiny mirror. ° Place 5 cm³ 0.1 mol dm⁻³ AgNO₃(aq) in a test tube. ° Add a spatula of glucose and dissolve. ° Plunge test-tube into freshly boiled water. 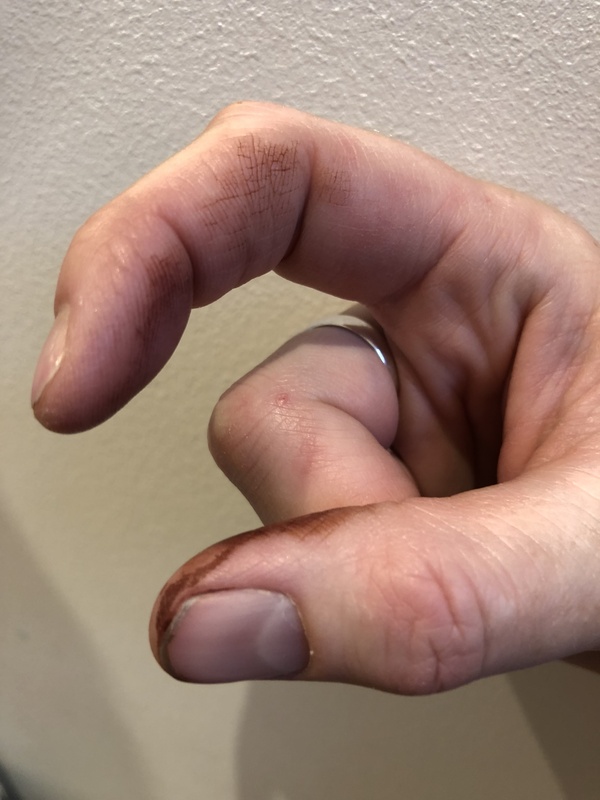 Silver nitrate stains the skin – wear gloves! If you enjoy reading my blog, please consider buying me a coffee through Ko-fi using the button below. Unsafe slime? How bad is borax, really?